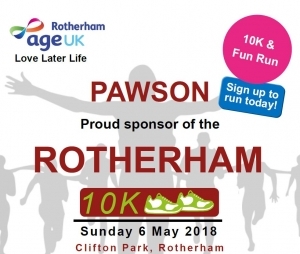 The money made from the registration fees will be donated to Age UK Rotherham, an independent charity whose objectives are to make the lives of older people in Rotherham as fulfilling and rewarding as possible. It is a truly local charity helping older people in Rotherham. 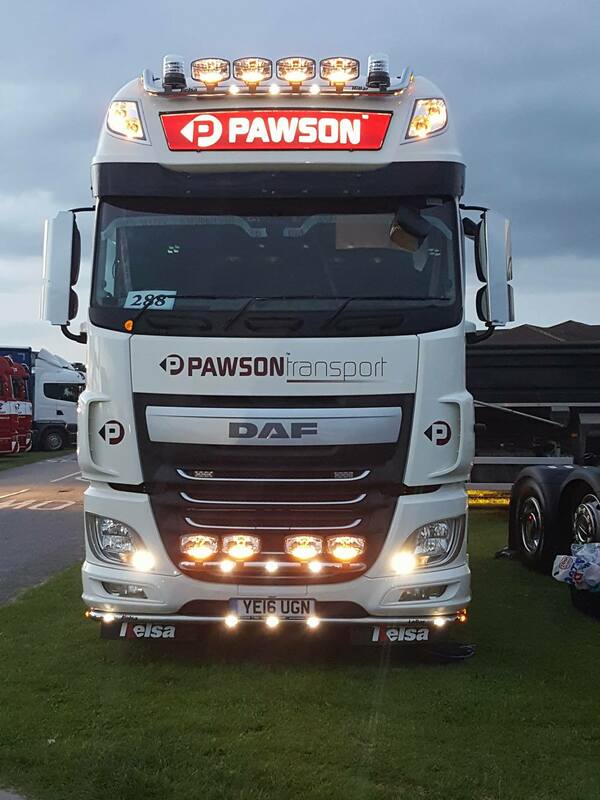 What better way to celebrate them in their cause to ‘Love Later Life’ than to bring the town to life with runners and spectators. 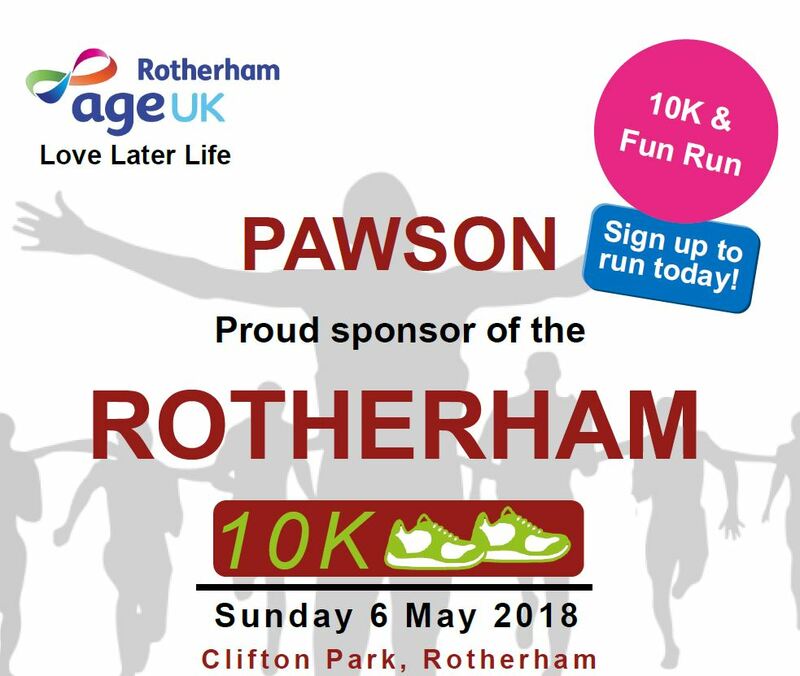 Whilst the registration fee will go towards Age UK Rotherham, runners are also invited to personally raise money for other charities. To sign up to the event visit the Age UK Rotherham website.